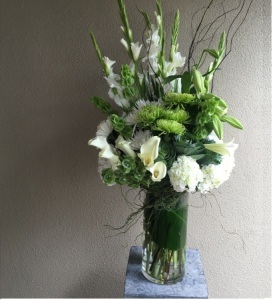 Jason Minney is a fourth generation florist, originating from London. 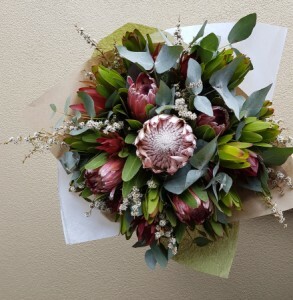 He relocated to Adelaide in 1997 where he took over Mayfair Florists, a cornerstone of Adelaide's floral industry. 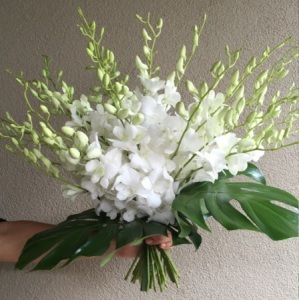 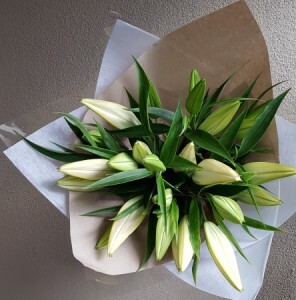 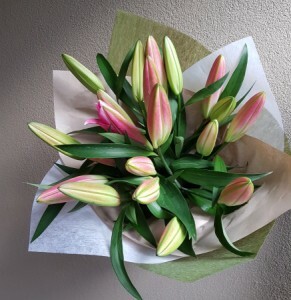 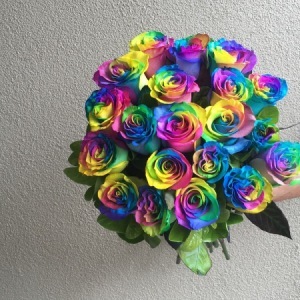 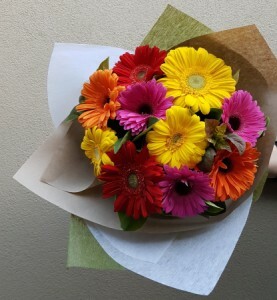 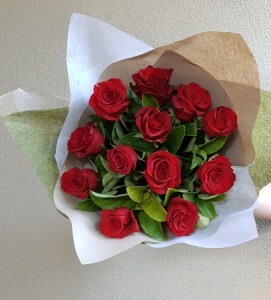 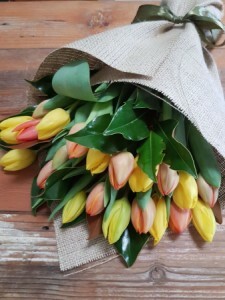 Mayfair Florist provides a same day delivery service to all Adelaide suburbs listed below with the following conditions and terms. 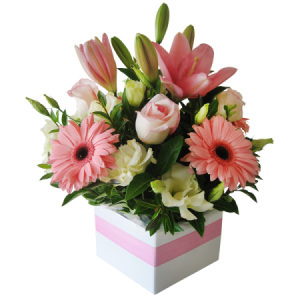 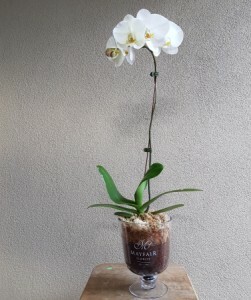 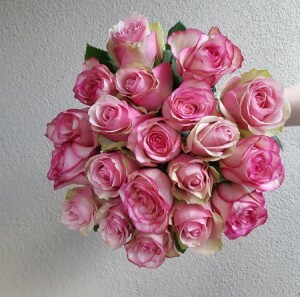 The order must be received by Mayfair Florist before 12 noon on the delivery day. 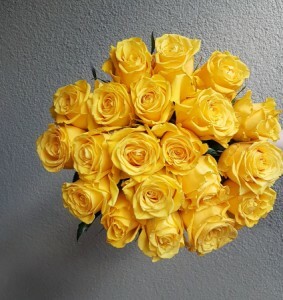 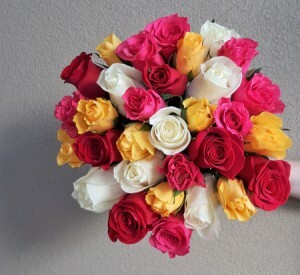 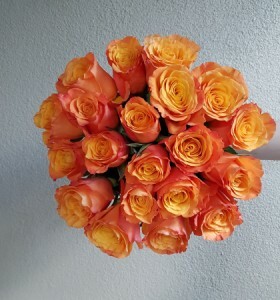 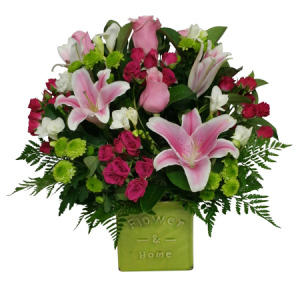 Our flowers will be delivered before 5pm to business addresses and 7pm to residential addresses. 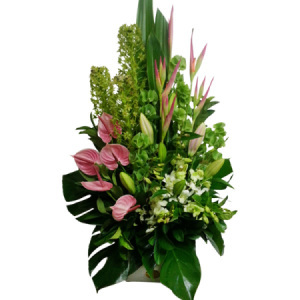 You can specify a preferred delivery time and we will do our best to accommodate your request. 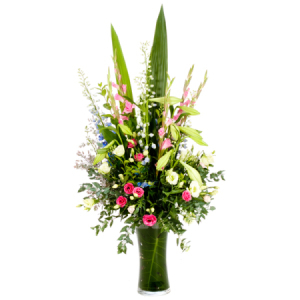 Please provide Mayfair Florist with at least 24 hours notice for a funeral delivery. 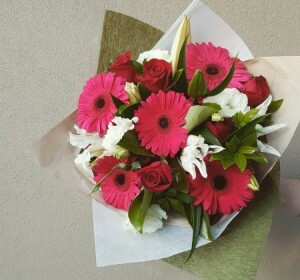 Delivery fees vary according to the delivery suburb and our delivery schedule.